Help others discover our craft gin with our gin gift boxes. You are going to be very popular! Our gin experts hand-pick the most premium gins, giving you a unique gin gift that you wouldn’t find in bigger retailers. 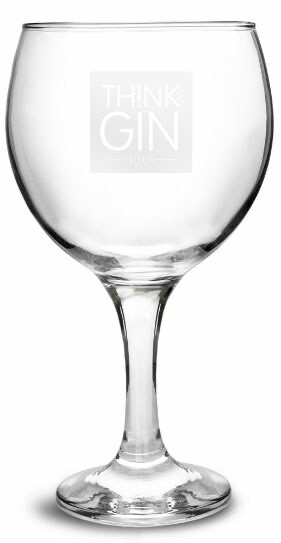 We include complimentary gin gifts in every box, this includes a paired tonic and a mixology tool. 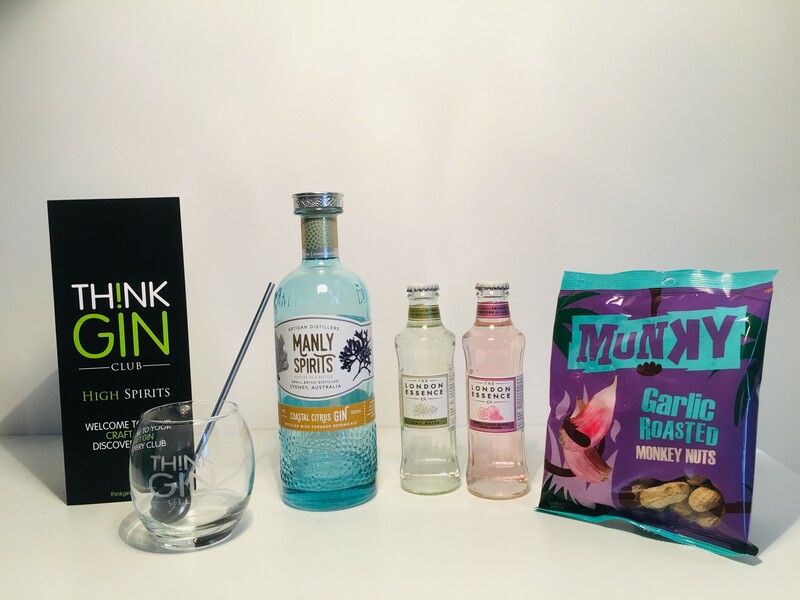 Create delicious gin cocktails with our recipe cards, and get the latest gin news from us. For those eager gin lovers, what’s better than unwrapping a surprise gin gift every month? That’s why our gin box is perfect! 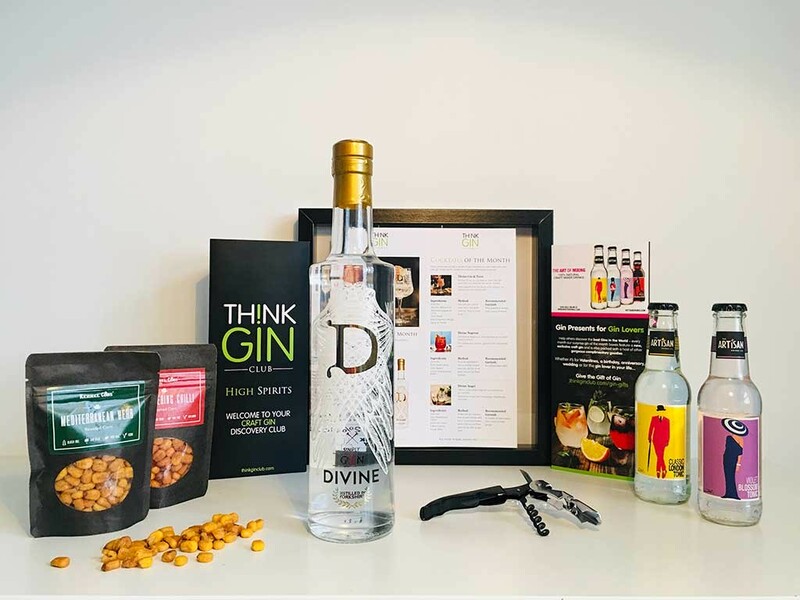 Our gin box features popular gin brands from the UK and beyond, and makes the perfect gin present for your gin loving friends. Why not choose your gift now? 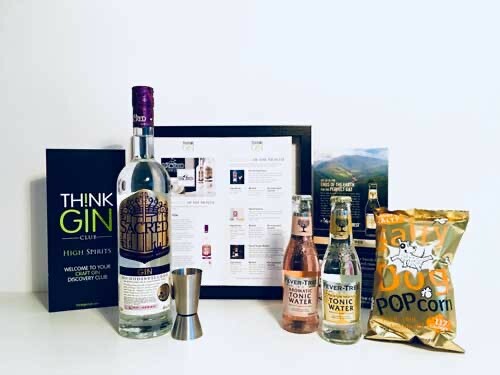 Every month our Gin of the Month box will feature a full size bottle of the world’s most premium gin, along with complimentary gifts, tasting notes and cocktail recipes, making the perfect gin gift for your friends and loved ones. It really is the ideal gift, and it’s perfect for that last minute birthday party or celebration. 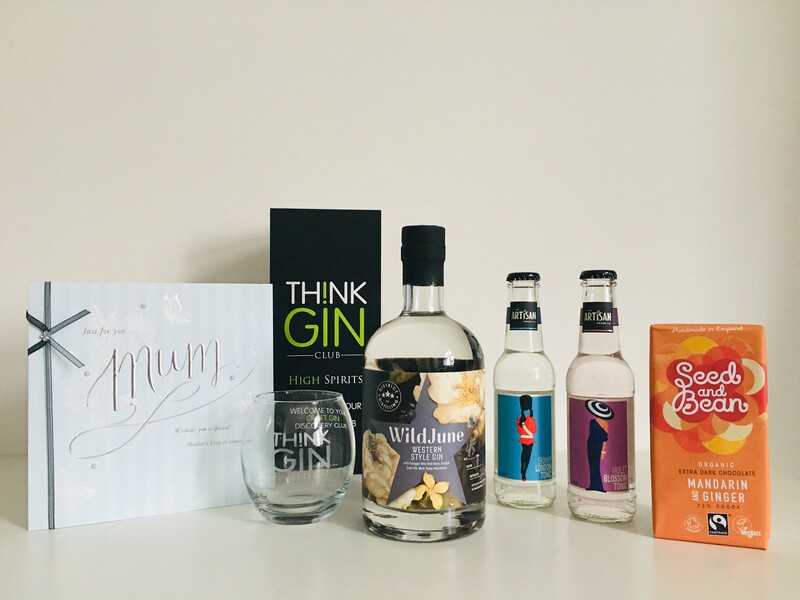 Gin gift sets are an excellent choice for your gin loving friends and our first gin of the month box will be a an ideal start to their gin set. 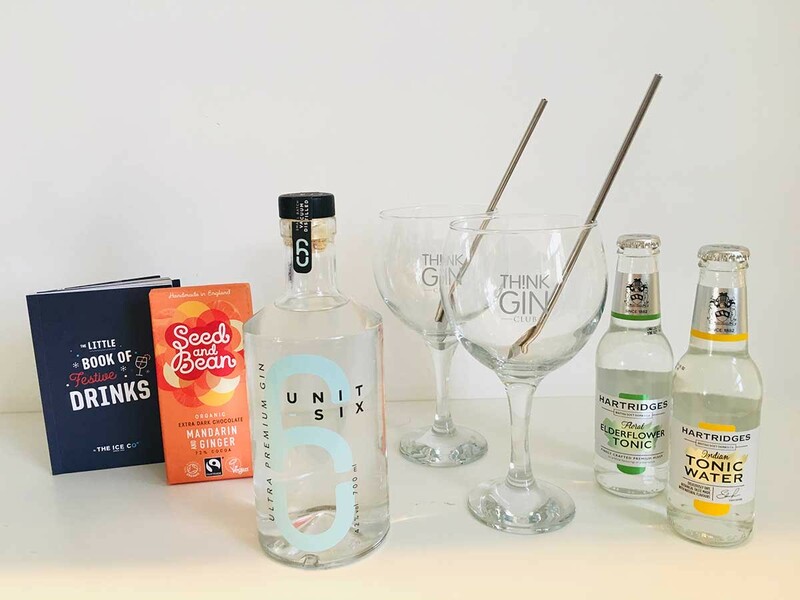 Your friend will be able to host gin parties – you’ll be sure to get an invite! 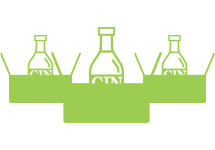 Subscribe to our newsletter – get free gin recipes and the latest tips and tricks! 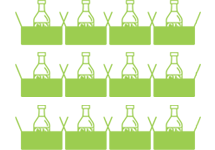 Use Code Apr10 for £10 Off your first subscription box!